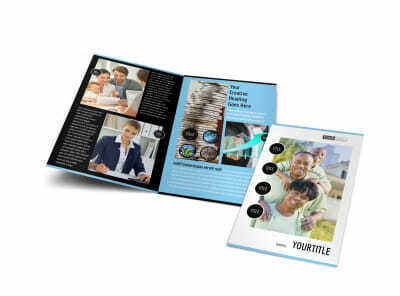 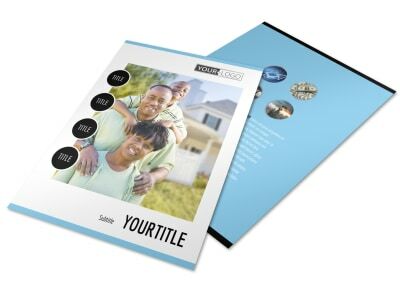 Customize our Financial Planning Postcard Template and more! 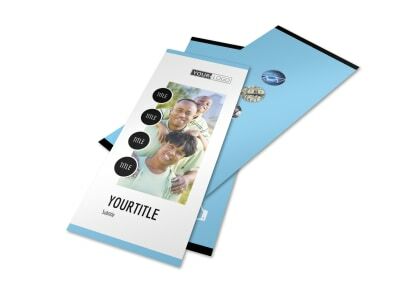 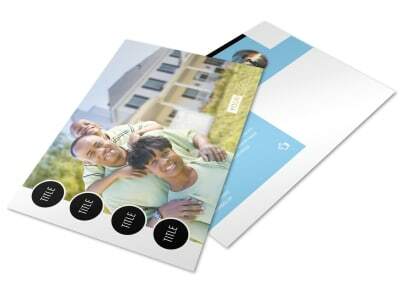 Expand your client list with financial planning postcards mailed to a targeted audience. 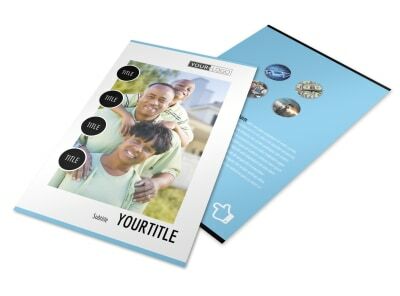 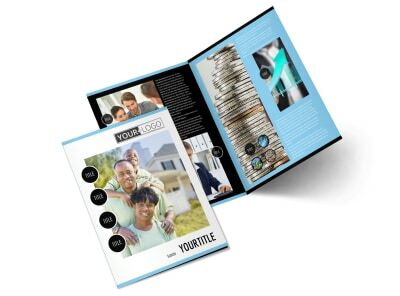 Our beautiful industry-specific templates make it easy to show why your number-crunching abilities are second to none through the use of custom text, images, graphics, and more. 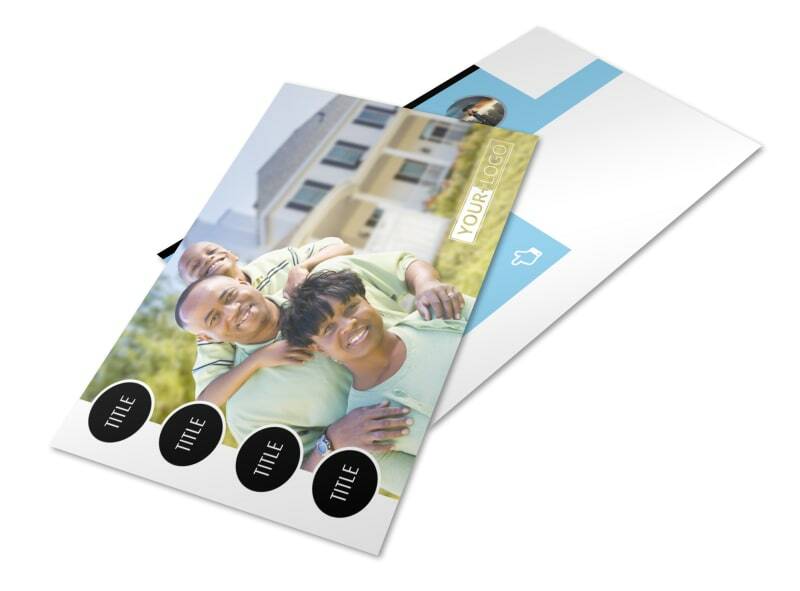 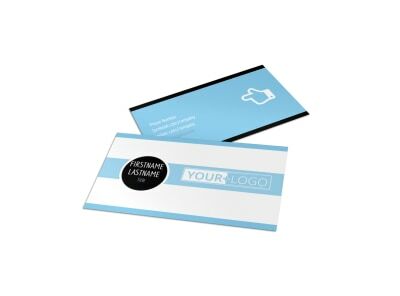 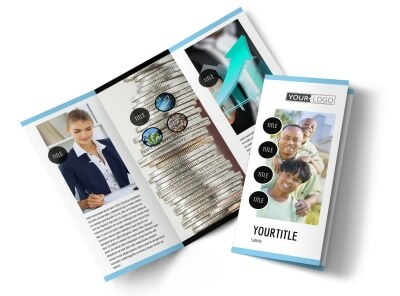 Use our editor to hone and customize your design, then print your postcards from any location or let us print them for you for efficiency and convenience.